Contratulations! 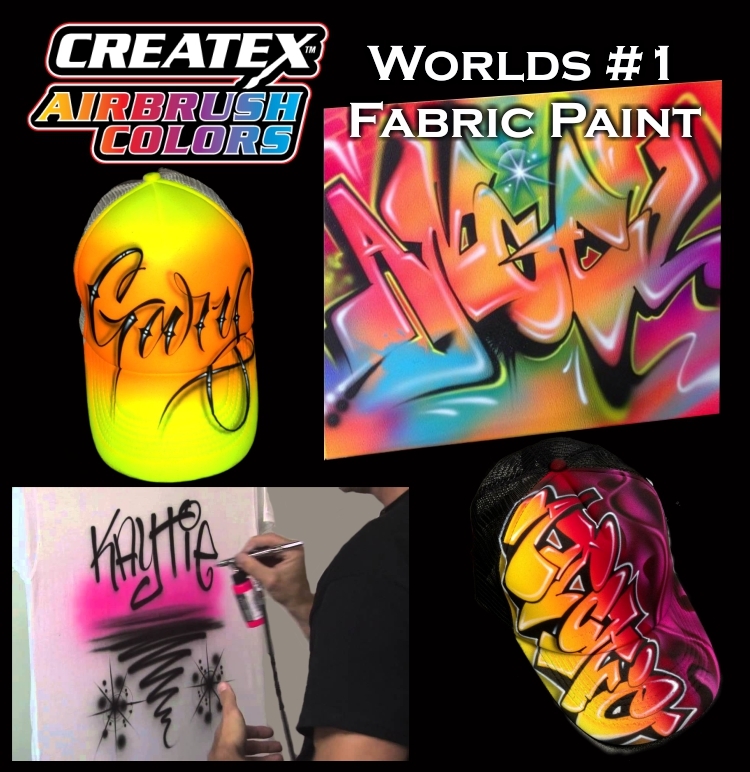 You have found the worlds # 1 Airbrush paints for fabrics, these kits are pre-packaged in USA ready for use. For Opaques an .5mm airbrush is required like the Iwata HP.BCS Eclipse, suitable for all the Createx Colors range where higher PSI of approx. 50psi is required to drive the paints into the weave of fabrics.